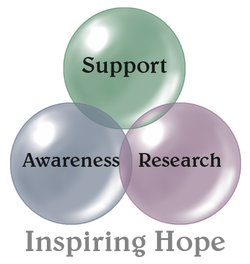 ﻿Our mission is to raise awareness about PMD (Pelizaeus-Merzbacher Disease) as well as offer support to families living with this rare disease. If you have found one of our "kindness stones" we would love to hear where!! Please click here to tell us all about it!! Click here to learn more about our annual PMD Family Support Conference. To see our current fundraisers and ways you can help click here. Updated Regularly ~ Please Check Back Often!